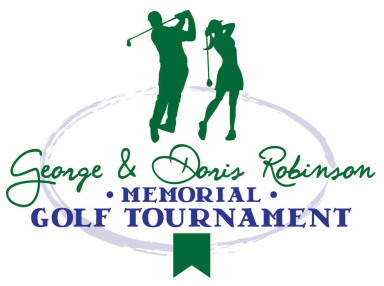 ﻿Please note that this is not a payment page for golf tournament participants. Go here to register to golf. If you would like to donate to this year's fundraising efforts, click "Donate" below to be directed to our Central Susquehanna Community Foundation donation page, where you can decide on the amount you would like to give. Any amount helps! ​Under the special instructions write "Robinson Golf". Follow the instructions on the screen.